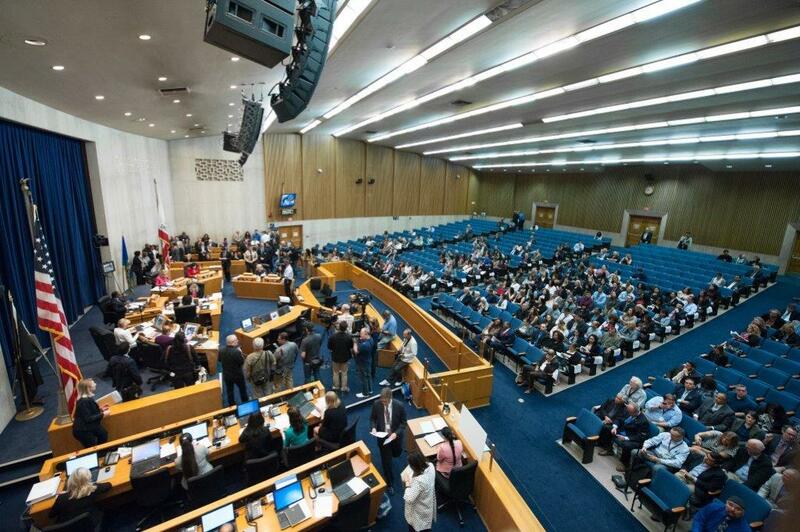 The Board of Supervisors voted to review the civil service hearing process to ensure Los Angeles County employees are held to the highest standards of trustworthiness, especially if they are responsible for public safety or serve vulnerable populations. Acting on a motion by Board Chairman Mark Ridley-Thomas and Supervisor Sheila Kuehl, the Board called for analyzing whether civil service rules should be amended to allow the discharge, reassignment, or other discipline of employees who have made false statements, misrepresentations and omissions of material facts in internal investigations. It will also assess whether to keep track of different classifications of employees who should be held to a higher standard of honesty in the workplace. 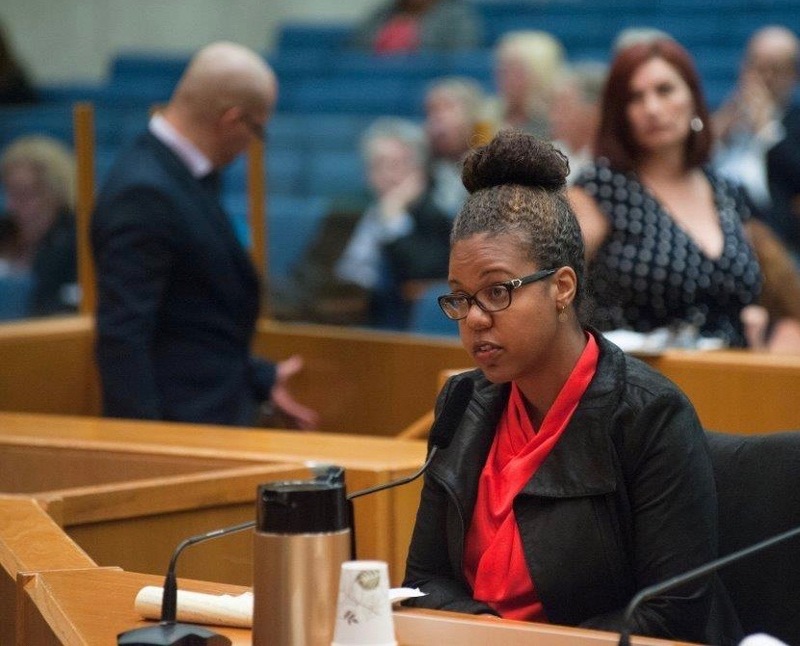 Urban Peace Institute executive director Fernando Rejon testifies with Los Angeles County Commission on Children and Families member Sydney Kamlager in support of the motion. Several people who attended the Board meeting to testify in support of the motion expressed concern over recent events involving County employees. Last month, former Sheriff Lee Baca was convicted of making false statements, obstruction of justice and conspiracy in connection with a federal investigation into excessive use of force at County jails. 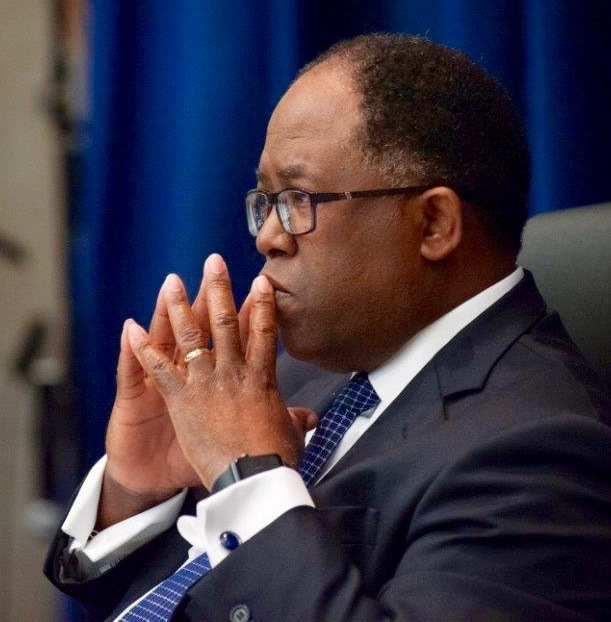 This coincided with the filing of assault charges against Probation officers in connection with the videotaped beating of a 17-year-old at Barry J. Nidorf Juvenile Hall in Sylmar. Days later, a judge ordered four social workers to stand trial in connection with the torture and murder of 8-year-old Gabriel Fernandez in Palmdale. Melanie Ochoa, staff attorney for the American Civil Liberties Union, testifying in support of the motion. The County’s Inspector General for the Sheriff’s Department, Max Huntsman, blamed a “dysfunctional discipline system” for hampering the department’s ability to fire a certain deputy who has admitted to falsifying hundreds of police reports. “Civil service reform is a critical part of repairing that process,” he told the Board. 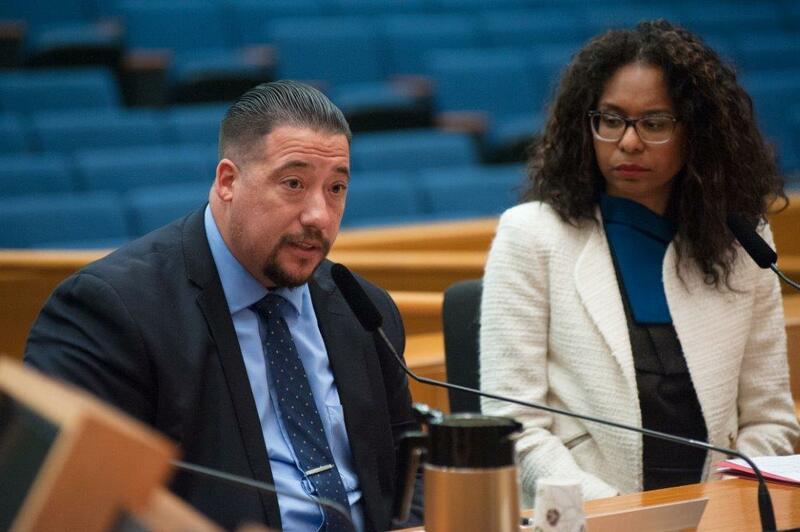 A year ago, Board Chair Ridley-Thomas and Supervisor Kuehl filed a separate motion to evaluate the selection, qualifications, training and responsibilities of Civil Service Commission members, hearing officers and department advocates. In response to that motion, the Board’s Executive Office submitted a report listing several recommendations, including providing more training and offering an increase in compensation to attract a larger pool of candidates. 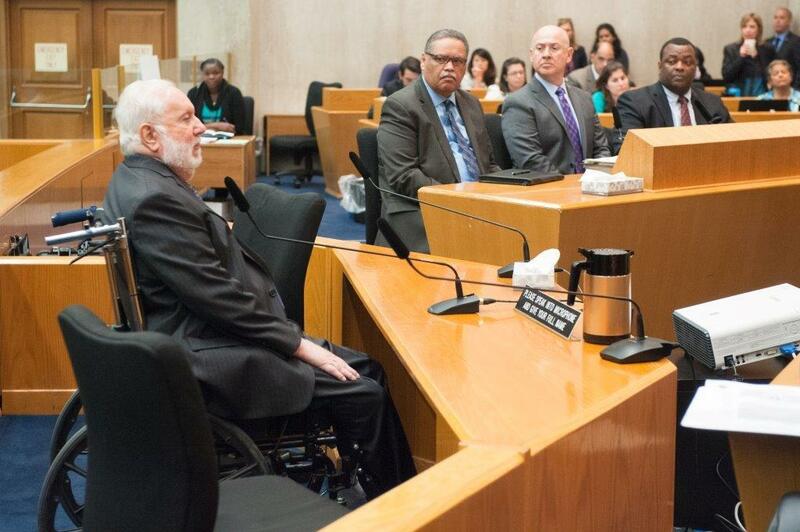 Merrick Bobb, the Board of Supervisors’ former Special Counsel monitoring the Sheriff’s Department, testifying in support of the motion.